Gov. McCrory launched NC4VETS this week. This Veterans Day, Gov. Pat McCrory has high praise for the new U.S. Veterans Affairs secretary. He's also touting new programs to help former and active members of the Armed Forces in North Carolina. He tells Eric Hodge that showing gratitude to veterans is something he takes very personally. Eric Hodge talks with Gov. Pat McCrory. 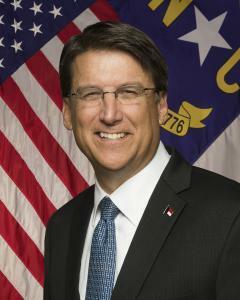 McCrory's father was a Navy pilot and his father-in-law flew P-47s in the Army Air Corps. But his real role model was his cousin Paul. Paul was a Marine who trained at Camp Lejeune and served in the Vietnam War. I swore to them that I'd do everything I could as governor to see that they're treated not like their dad was. McCrory says Paul has two sons who joined the military. One joined the Army Rangers. The other, Navy SEAL Team 6. He says both young men have visited him at the governor’s mansion. This week, the governor’s office launched a website called NC4VETS that can help vets navigate the number of disparate services available to them on the federal and state level. The governor also visited Butner today to announce the opening of a Veterans Life Center. It’s meant to help veterans who need housing, mental and substance abuse services and employment assistance. Veterans can receive the equivalent of in-state tuition for community colleges and state universities. McCrory is also considering calling a special legislative work session in the next couple weeks to discuss more economic incentives considered key to creating more jobs in the state. He says the large number of reliable, hard-working veterans in North Carolina is a good selling point. 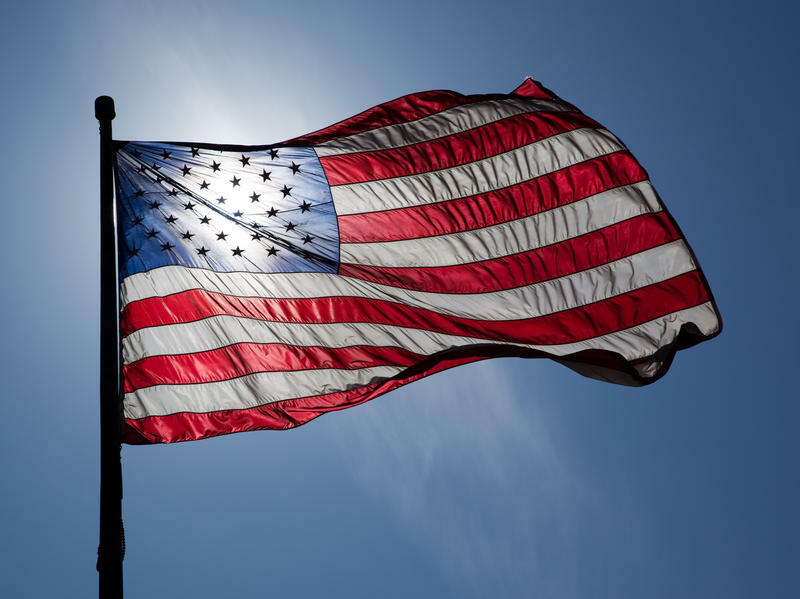 Communities across North Carolina are hosting events in honor of Veterans Day today. Airman First Class Fabiola Tan of Durham becomes an American citizen today. She is one of six U.S. military veterans and service members who naturalized in a U.S. Citizenship and Immigration Services ceremony in Durham County this morning. Tan came to the United States from the Dominican Republic before she turned four.